You should be seen regularly by one of our highly qualified hygienists. Prevention is key! The hygienists clean in places where you can't reach with your brush and floss. 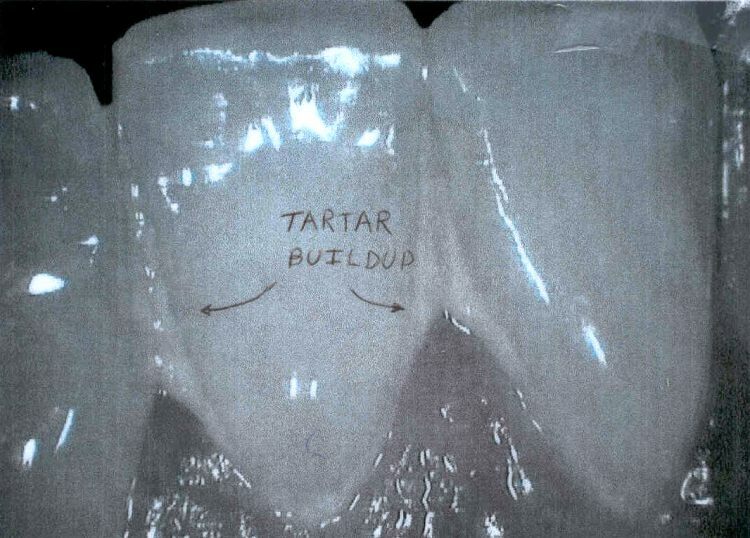 The hygienist will comfortably clean the plaque and tartar from your teeth. These areas can be pretty tender, especially if the last time that area was cleaned was, let's say, "too long ago." Their eyes are trained to see disease entities that you would not see or feel. 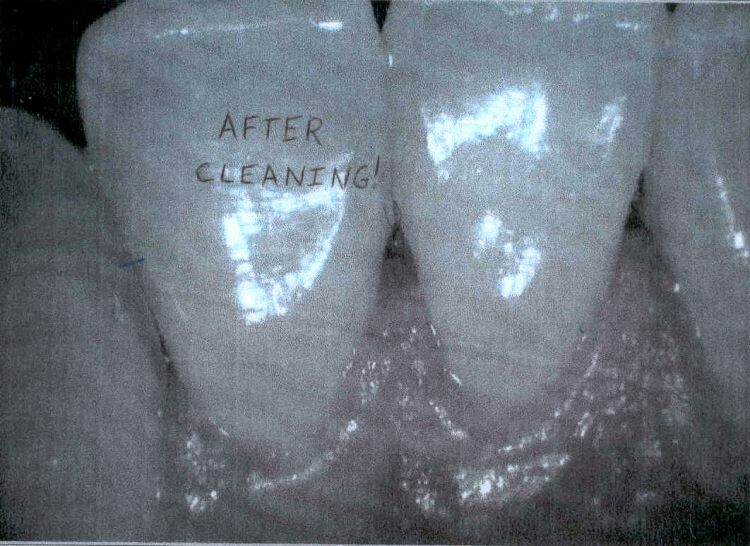 If your cleanings have been of the "twice a year torture session" variety, perhaps it is time you switch hygienists. When necessary, we get patients numb with a topical, short acting anesthetic, so that you are comfortable during the procedure. If your gum condition is more advanced, we can get you thoroughly numb with novocaine. Patient comfort comes first in our office! Suggestions for improved brushing and flossing techniques will be made so that those areas where you are missing will become healthier. Again, prevention is key to success! So you see, it's not "just a cleaning" as is the classic line when patients call to cancel their appointment. Cancel enough "just a cleaning" appointments, and you may be referred to a gum specialist. For answers to common questions on hygiene please refer to our FAQs. © 2019 JPMC, Inc. All rights reserved.